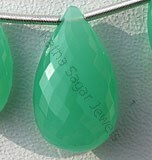 Ratna Sagar Jewels presents the lemon quartz in scintillating tear drop shape. 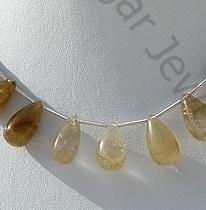 The lemon quartz in plain tear drop shape looks simply striking. 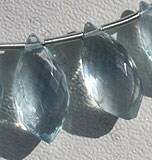 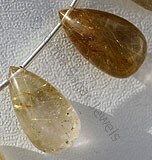 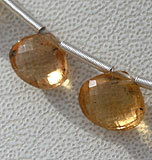 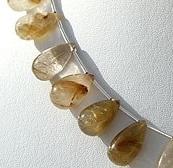 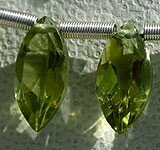 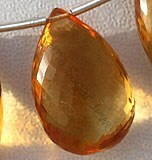 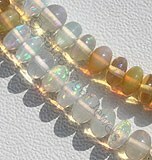 Bring happiness, optimism and creativity in life by adorning the dazzling lemon quartz plain tear drop gemstone beads. 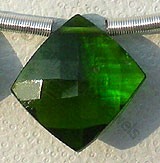 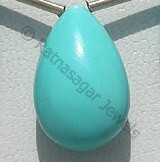 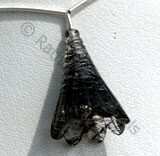 Visit our store to get the gemstone in the particular shape. 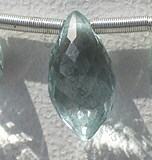 The shape is made by our highly experienced artisans using the latest technology. 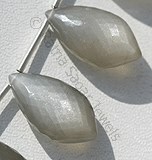 The inspiration for the shape of course is tears – and the shape beautifully catches its beauty. 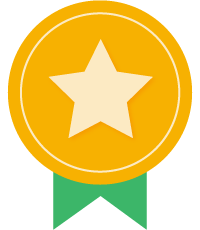 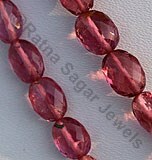 We offer it to you at a wholesale price. 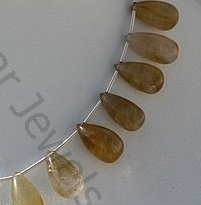 Browse through our collection to have a look at Lemon Quartz, Botswana Agate and Golden Rutilated Quartz etc in the marvelous shape. 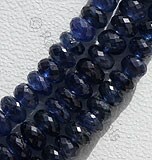 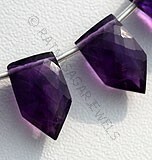 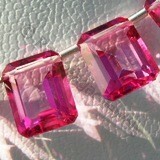 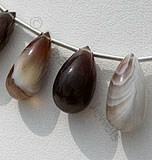 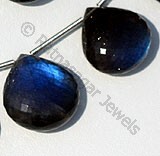 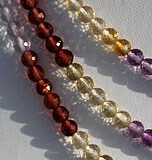 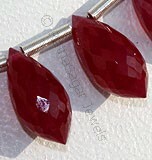 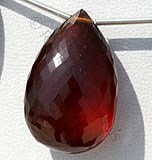 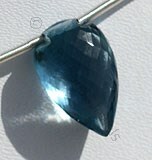 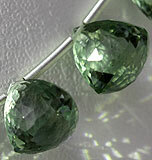 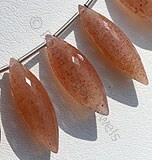 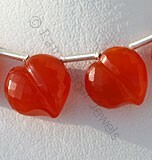 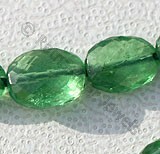 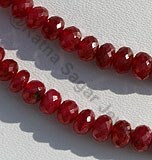 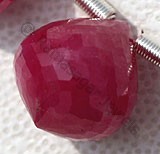 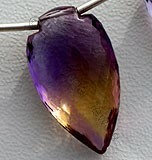 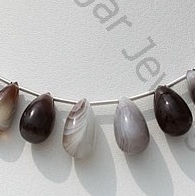 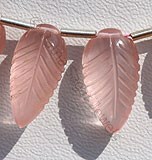 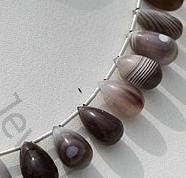 Don’t miss the opportunity – get today plain tear drop gemstone beads at an unbelievable price. 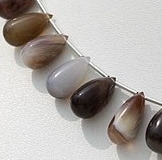 Natural Botswana Agate is a banded form of finely-grained, microcrystalline Quartz possess property of translucent and are available in multicolored with smooth polish cut, Tear Drops Shape. 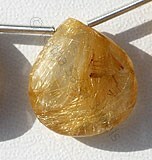 Natural Golden Rutilated Quartz Gemstone possesses property of transparent Quartz consist sparse Golden yellow Rutile hairs with smooth polish cut, Tear Drop Shape.